LD’s Diesel Repair & Performance is a locally owned and operated full service and repair shop located just 11 miles off the Blue Grass Parkway in Harrodsburg, Kentucky. 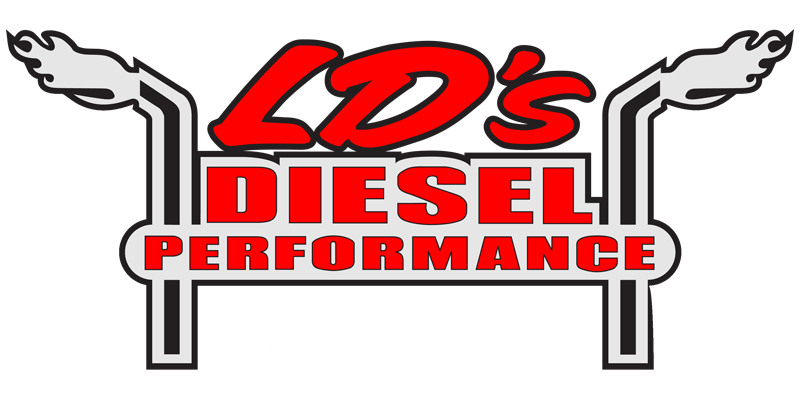 LD’s Diesel was established in 2006 as a diesel repair & performance company. 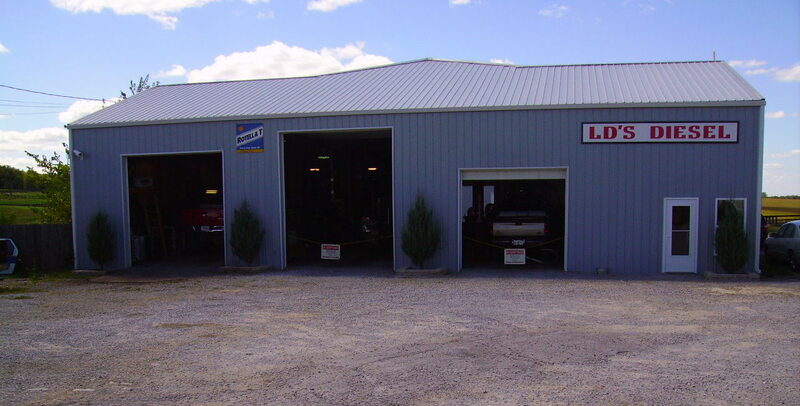 With a 7,000 square foot facility and five heavy duty lifts, we can service any size fleet or your daily driver. We take pride in our work and are dedicated to complete customer satisfaction at the highest technical and quality control standards. We have learned that when the focus of any business is on quantity, they often forget about quality of their services. We are focused on quality, not quantity. Come by and see us today! We have the experience and highly-skilled mechanics needed to repair or upgrade your diesel. Couple that with friendly and capable customer service representatives and you have a repair and performance shop that takes care of you from drop-off to pick up. Our suggested parts replacement is based on diagnostic testing. No guessing or parts swapping. Give your diesel the attention it deserves. Call 859-734-2589 to schedule an appointment or fill out the form below! We take pride in our work and are dedicated to complete customer satisfaction and the highest technical and quality control standards. We know the world we live in today is all about quantity and forgets about quality. We can say LD’s Diesel is all about quality and not quantity. Come by and see us today!